Sensational natural contrasts, steeped in cultural and spiritual Māori history, Waikaito on the North Island is a bustling rural area with impressive and breathtaking scenery throughout the valley. Journey through the lush rolling pastures deep in the valley to the snow sprinkled mountain tops, all the way along to the arid plains of the Central Otago, alongside breeze ruffled lakes and barren hillsides along the water's edge. Your journey will take you past incredible limestone rock formations and fascinating Māori rock drawings that were done with animal fat, charcoal and red ochre, many moons ago. The Waikato valley perched on the very edge of the Waikato River - New Zealand's longest at 425 kilometres - is home and host to what is widely known as some of the most productive farmland in the world. 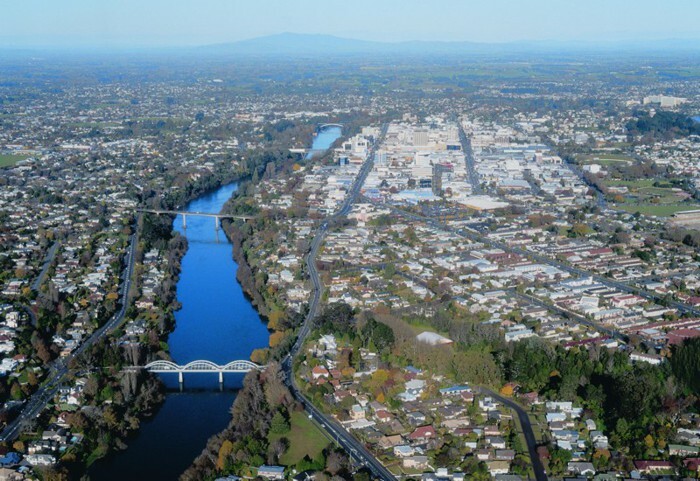 Hamilton, the bustling student town in the middle the Waikato district is home to the university of course, as well as an outstanding showcase of authentic ancient Māori artefacts which have found a home in the Museum of Art and History there. 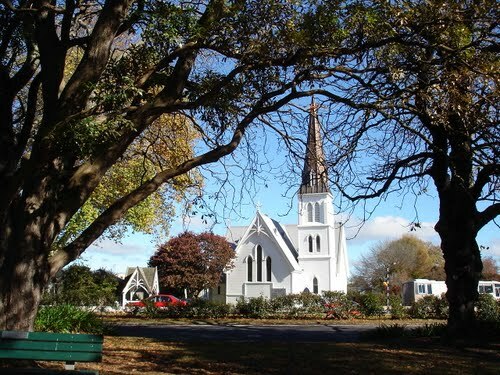 Hamilton is the capital of the Waikaito region and the fourth largest city in New Zealand. 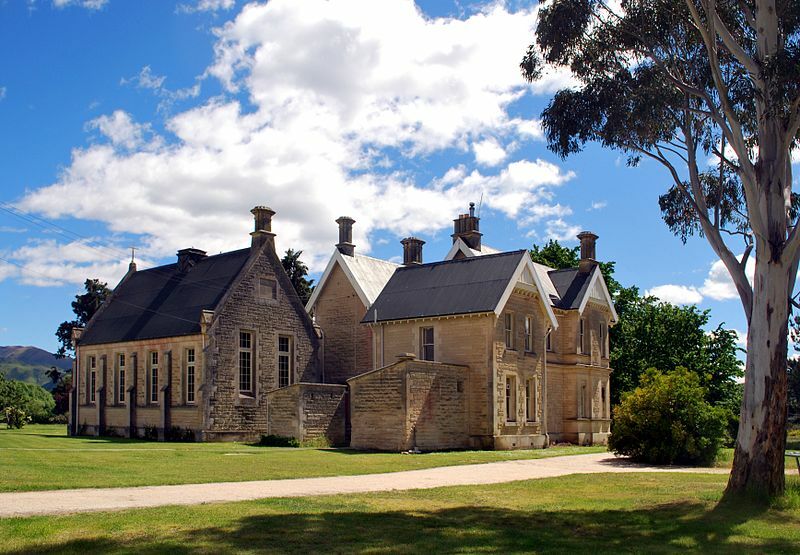 It is the perfect place for visitors to book short term accommodation and use the university town as a base to explore some of the surrounding towns like Raglan and Cambridge. The beautiful themed gardens that are found here have become somewhat legendary, and are now synonymous with the town of Hamilton. The beautiful Hamilton Gardens covers an area of 58 hectares (143 acres). The Hamilton Zoo is also known all around the world as having the biggest free flight bird aviary in all of the Southern Hemisphere. Raglan is situated beyond Hamilton, about a 25 minute drive away, and is known for being the ultimate surfers dream spot. Needless to say the town is brimming with local surfing residents as they spend their days riding the soft, soapy waves that are just one feature that has made this stunning region of New Zealand a renowned tourist hotspot. Raglan is an eclectic and vibrant, arty town that absolutely must make the list if you are visiting the Waikaito Valley. Cambridge is a short 10 minute drive out of the capital of Hamilton, and is well known for being the equine capital of the North Island. 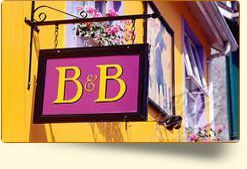 The wonderful country air and charming Victorian setting makes people feel as they have stepped right back into time. If you intend on exploring the town of Cambridge then book your accommodation in Hamilton itself, it will be a good central point to stay. The vast labyrinth of visually awe-inspiring underground caves, some more than a million years old, can be found in the region of Waitomo, an hour south of the capital city of Hamilton. 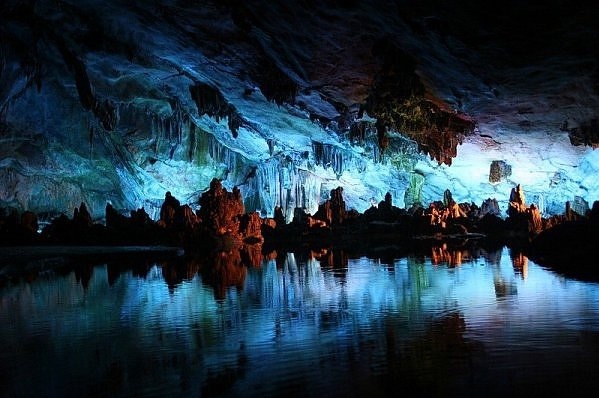 See the Waitomo Glowworm Cave with its thousands of glowworms; Ruakuri Cave with its delicate shawl-like limestone formations and waterfalls; and Aranui Cave, the smallest, with its limestone formations of brown, white and pink. Dripping with ancient stalactites and stalagmites, the caves are a fascinating attraction that will delight visitors of all ages. The surrounding area has a good selection of walks, horse treks and cafes. The small farming town of Kurow, is just a little bit further along the way, and one of the most popular places for a quiet day of fishing, in pristine surroundings on the fabulous lakes on the Waitaki River. Historically, Kurow has much to offer with an abundance of heritage sites and ancient limestone houses and buildings, together with a good range of local wineries. But sleepy Kurow is not just a place to come and relax, while you wait for the fish to bite, it is one of the favourite spots for a wild ride in a fast and furious jet boat. Matamata is a small rural township located near the base of the Kaimai ranges, about 40 minutes from Hamilton. 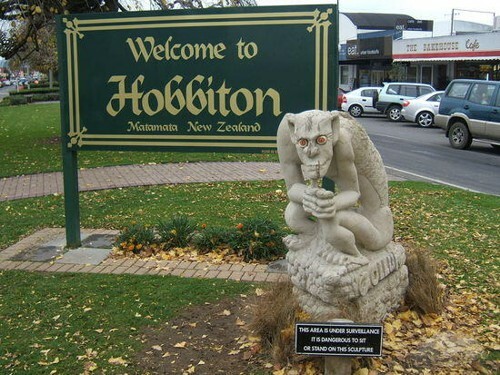 It is known for its dairy farming and thoroughbred horse industry - and Hobbiton! Just outside of Matamata a local farm was used as Hobbiton set of the Lord of the Rings trilogy. Hobbit fans can visit the Hobbiton Movie Set on a guided tour, with its 44 unique hobbit holes, including Bag End (Bilbo's house). As you wander through the heart of the Shire, you'll get to hear the fascinating commentary about how it was all created. Along your journey you'll see the Green Dragon Pub, the mill, the double arched bridge and the famous Party Tree. Visitors traveling to the Waikaito district will land at the international airport just 20 minutes' drive outside of Hamilton city centre. 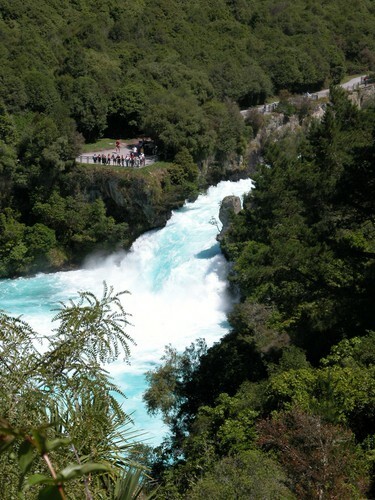 The surrounding areas of the Waikaito region are easy to self-drive and pretty to navigate, and visitors can combine their holiday with a road trip stopping between towns. 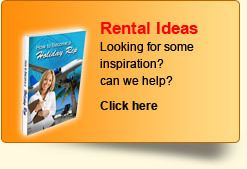 KiwiShortStay specialises in short term holiday accommodation and vacation rentals in New Zealand - Apartments and Flats, Bach or Crib, Bed and Breakfast, Farmstay or Homestay, Beach houses, Holiday houses, Guest houses, Chalets or Lodges, self catering or fully catered, cheap or premium rentals - we have them all.